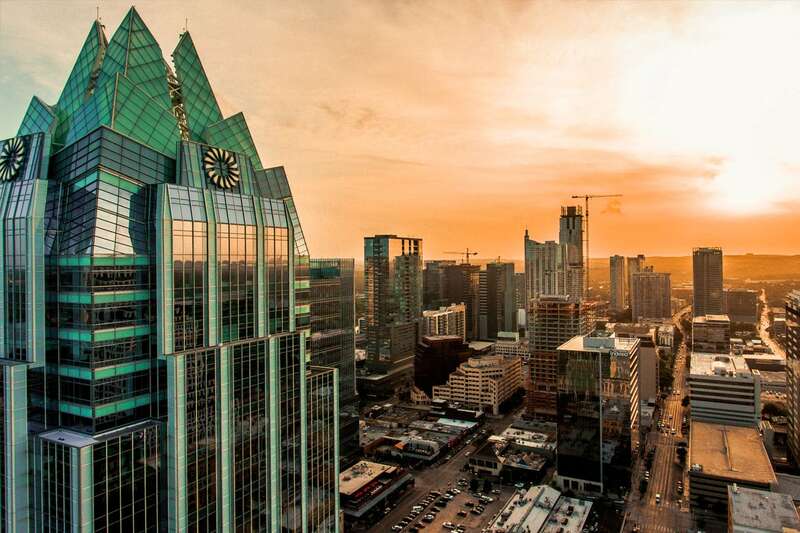 The Austin tech scene is exploding with new and growing venture-backed startups, acquisitions, and an influx of experienced tech talent. If your company wants to ride the wave of growth to reach your business goals, you need to find and hire the best talent before your competition does. 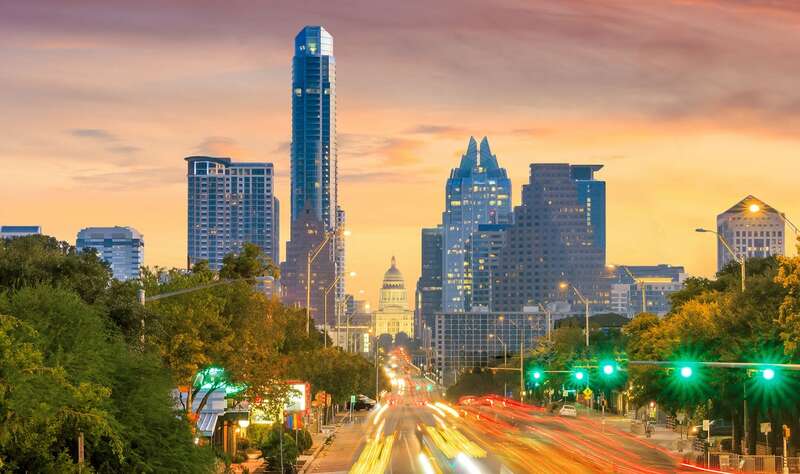 To find the best startup talent, including experienced software engineers in Austin, the best solution is to partner with a recruiting agency that knows the Austin market. Our dedicated recruiters in Austin have a firm understanding of local startup community and business environment, which fuels their ability to find your company the best talent. Our team of recruiters in the Austin area are experts at locating in-demand talent for tech companies that aim to disrupt the status quo. We have the established network and market knowledge to deliver crucial talent to your team, from data scientists, to executives who will help your venture-backers startup scale, to software engineers and designers. The tremendous economic growth in Austin has given this wonderful city a unique business landscape. Each business within Austin has a particular leadership group, mission statement, product offering, and company culture. At Quest Groups, we believe your growing venture-backed startup deserves a recruiting approach that is custom-built to fit how your company operates. We ensure that you get the quality search you deserve by dedicating time to discover that makes your company’ tick. Are you a tech professional looking for your next opportunity in Austin?